Hey there everyone! We have BIG news for you all! Unlockboot loves its readers and today, we announce that we are giving away a free factory unlock. One of you would get a chance to get this FREE unlock. Don’t worry! We are not giving it away just for a single month. Starting from August 20th, there will be a monthly give away as each month passes. We will be honest with you! A Factory Unlock requires $9-$119 and our budget doesn’t allow us to give away more than one. But hopefully in future we will! 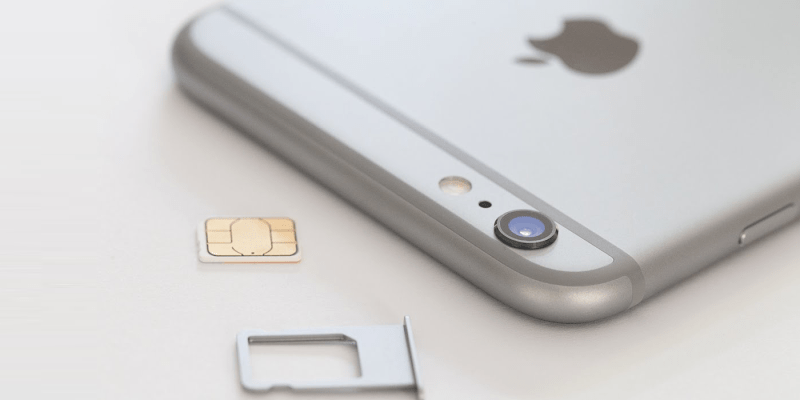 Your iPhone 4, 4S or 4GS which was previously locked would be unlocked permanently, and your IMEI will be added to Apple’s database and can be used on any carrier in the world. IMEI Unlock Supported iOS Firmwares :iOS 4.3.5, 5.0, 5.0.1 / iOS 5.1.1, 6.0 / 6.0.1 or iOS 6.1. 04.12.09, 04.12.05, 04.12.02, 04.12.01, 04.11.08. 04.10.01, 02.10.04, 01.59.00. 05.16.07, 05.13.04, 05.14.02, 05.15.04, 05.16.02, 05.16.05. Ok here’s what you need to do! Provide us with your Facebook URL, Twitter URL or your email address. This is the MAIN thing that increases your chances of winning! How the winner will be decided? All email addresses, Google +, Facebook and Twitter profile links will be put in the Random chooser, and it will take any random name and he/she will be the winner. Yes! It can be anyone of you. The first winner will be chosen on 20th of August, and the trend will continue on the 20th of each month after the first announcement. The giveaway starts from the time of this post and continues until the 20th of next month and there will be a new winner each 20th after that. Enter to win a chance of free and official IMEI unlock on 20-07-2012. The random winner will be picked up from the comments below and the winner will be announced in this post through an update. Note: The more you abide by the rules, the better are your chances of winning! You’ve to do these Four steps below very carefully. Once you’re done, you’re in. Step 1: Follow Unlockboot on Twitter. Don’t forget to retweet this post. Step 2: Like Unlockboot on Facebook. Also like this post. Step 3: Add Unlockboot on Google Plus, and then +1 this post. Step 4: A very important step is to leave your email address to get free IMEI Unlock. Don’t forget to check your inbox to Confirm Your email Subscription! This is how we will contact you. You can be in any country as this is for all over the globe. How Could we Unlock iPhone 5, 4S, 4, 3GS for A Life Time Unlock that is because the IMEI is registered as Factory UNLOCKED in Apple database. You might be wondering how we can get your iPhone 4, 4S, 3GS unlock forever. The reason is the IMEI we are giving away is registered as UNLOCKED in Apple’s database. 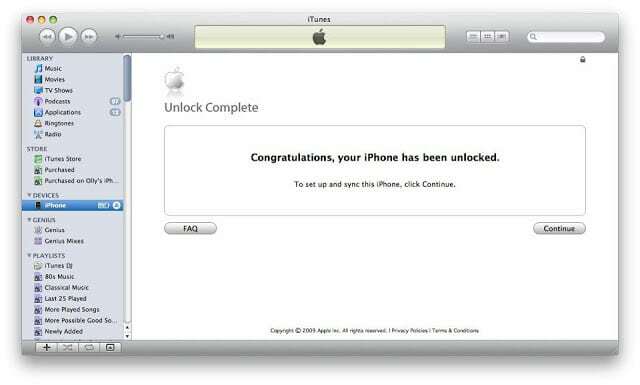 Apple knows the iPhone is locked or unlocked after restoring to any iOS 4.x or 5.x the moment the device is connected to iTunes to be activated. First: We will contact the winner through email, facebook, twitter or Google +. NOTE: This Unlock is for people all over the world. A winner can be picked from any country! Dear readers, thank you for being a regular follower of unlockboot. Hopefully, in future, we will be providing an unlock solution to most of you!